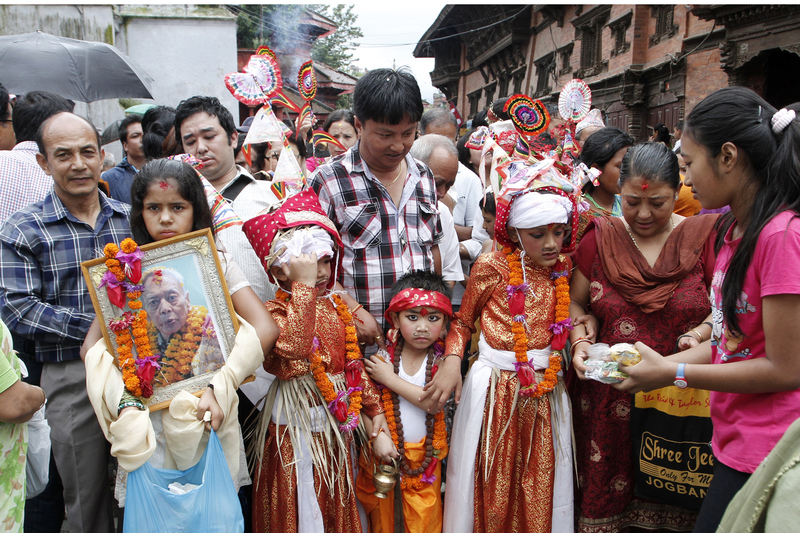 People who lost their family members last year marked Gai Jatra on Monday by taking out processions led by cow’s effigies in the streets of Kathmandu, Bhaktapur and Lalitpur to pay tribute to the departed souls. The government had declared a public holiday in Kathmandu, Lalitpur and Bhaktapur on Monday. Customarily, photos and names of the deceased family members are hung around the toy cows made of bamboo and colourful clothes, and followed by kids wearing moustache and dressed like ascetics from each household that lost a member. A traditional Lakhe dance also accompanies the march on the streets during the unique festival which means the procession (Jatra) of cows (Gai).Previously, real cows used to lead processions by marching around the city. The cow, considered a holy animal in Hindu religion, is believed to help the souls of the dead kin cross the eternal river, facilitating their passage to heaven. 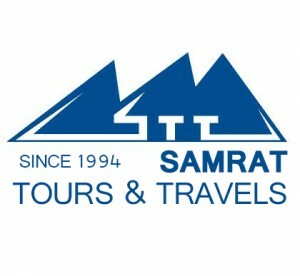 The festival has been celebrated since the medieval period. 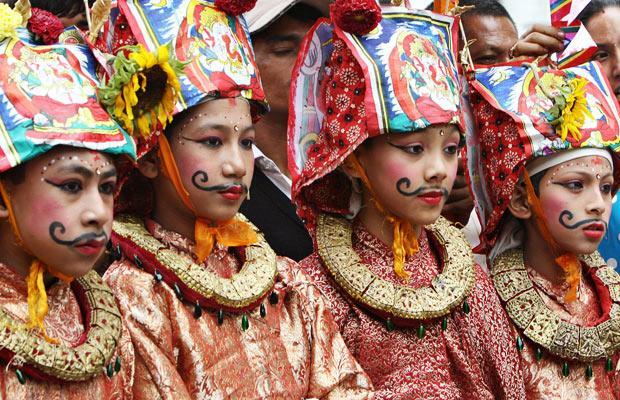 It is believed that the culture of celebrating Gai Jatra started when the then King Pratap Malla lost his son and the queen was overwhelmed by grief. The king then decided that every family which lost a member in the past year would take part in Gai Jatra so that the queen would realise she was not alone to be struck by the tragedy. Gai Jatra is also celebrated with great fanfare as the festival of satire and comedy, with leading personalities of the country being lampooned by making them the subject of ridicule and laughter. He further said that Gai Jatra should also have an underlying message against social anomalies. “We need more humour and laughter in a country like ours going through so much stress,” the popular comedian said. Tagged Gai Jatra, Nepal Testival. Bookmark the permalink.